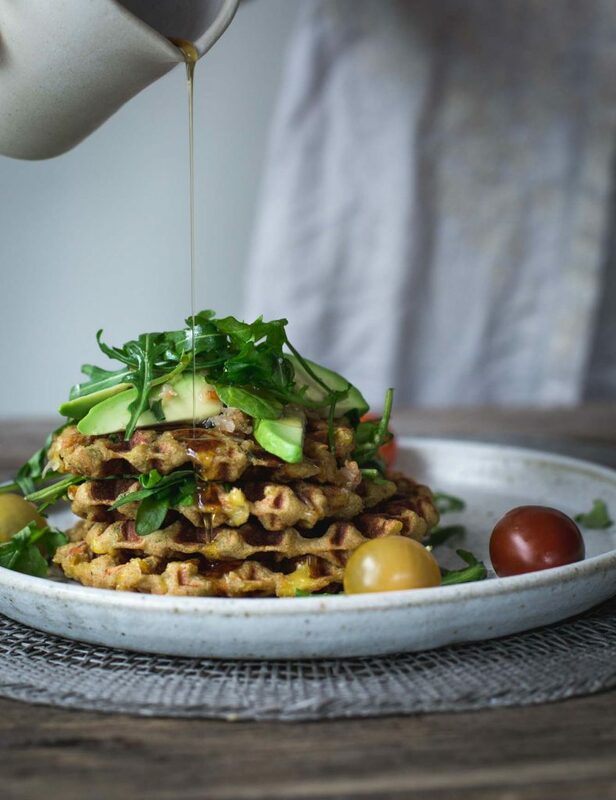 With creamy mashed potato, mixed vegetables and spices, these Sneaky Mashed Potato Cheese Waffles are crispy, cheesy and just a little bit moorish. A perfect breakfast or snack, these little gluten-free rounds are sure to be a hit with both big and little people. If history is indeed written by the victor, my three year-old’s book should be coming out soon. In our War of the Vegetables, she has masterminded more successful defence strategies than Sun Tzu. From feigning random toe pains that render her unable to eat to the simple arms-folded-across-chest refusal, she has grown in to a tiny tea-time terrorist. 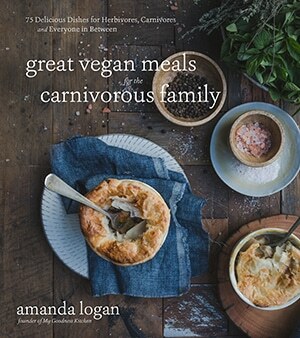 As a foodie and vegetable lover, I am baffled at her stalwart rejection of all things vegetable. Her philosophy seems to be; bread good, everything else bad. To be honest, if I hadn’t been there for the event, I would wonder at her parentage. As the years wear on (yes, I said YEARS), I have honed ninja-like cooking skills to hide vegetables in her meals. I call this little collection of camouflage cuisine, my Sneaky Vegetable Dishes. Sneaky doughnuts, sneaky brownies, sneaky nachos; anything and everything that might conceal the offensive goodness. Today, I am adding waffles to my arsenal. 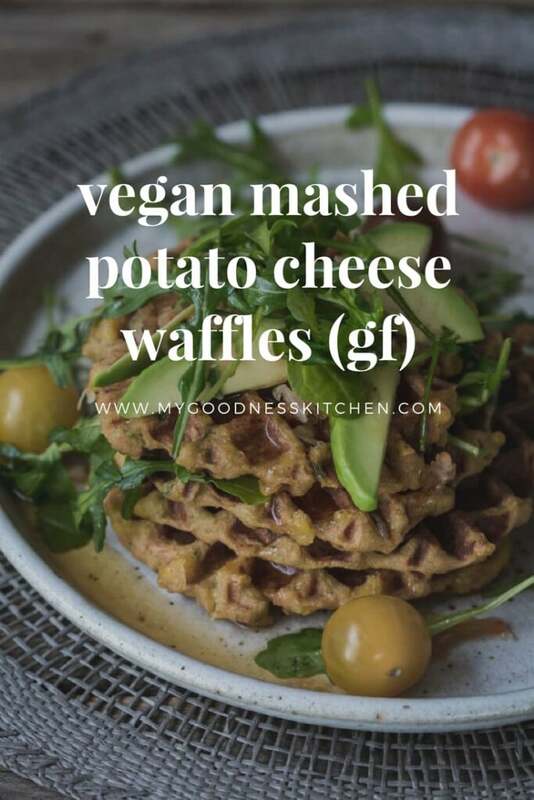 With potato, carrot, zucchini and baby spinach, these sneaky mashed potato cheese waffles are the perfect kind of goodness – hidden goodness. At face value, these sneaky waffles are cheesy, soft-on-the-inside-crunchy-on-the-outside rounds of deliciousness. Served with a small drizzle of maple syrup they are not unlike hash browns. BUT, that’s where the similarities end. 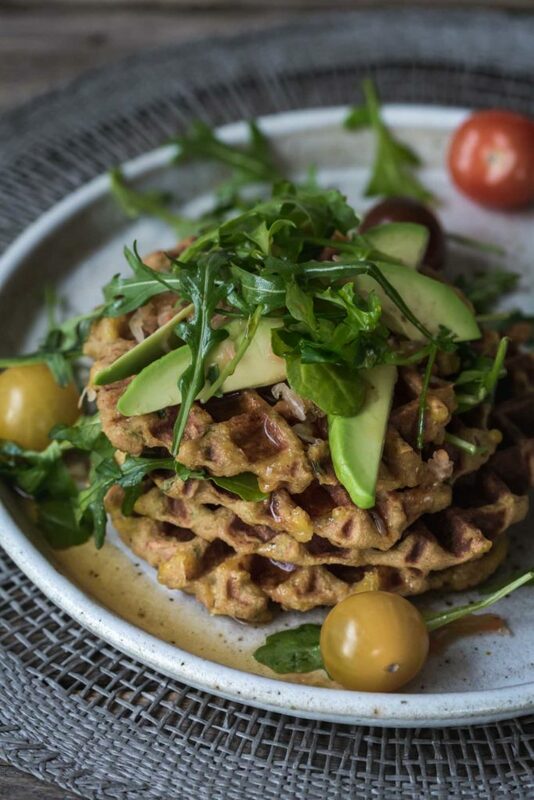 These sneaky mashed potato cheese waffles are HEALTHY. Made with a medley of vegetables, nutritional yeast and buckwheat flour these little guys are gluten-free, toasted not fried and sugar-free. They can also be made with plain flour if preferred. If I was feeling judgmental, I might question taking the one vegetable the elf trusts, potato, and turning it against her. But, as I watch her eat four vegetables in one sitting I have to be honest. I don’t even feel a little bit bad. 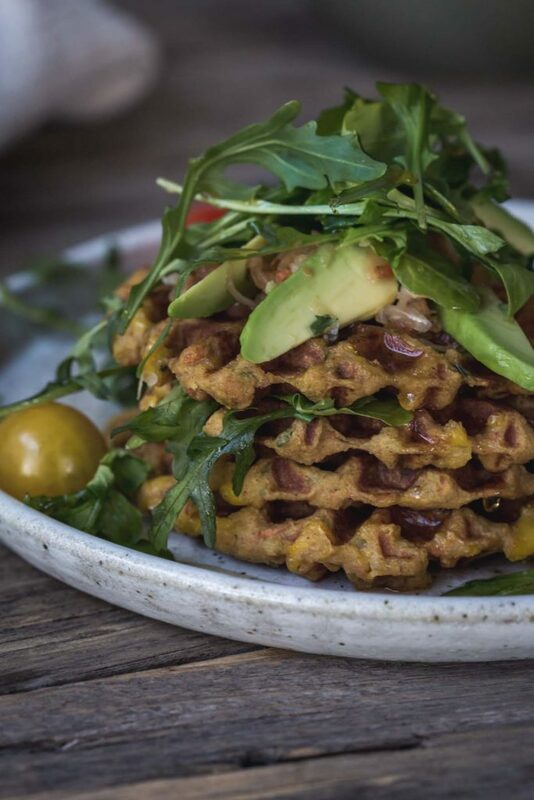 NB: Kimchi, avocado and maple work wonderfully together with these waffles. Strange but true. 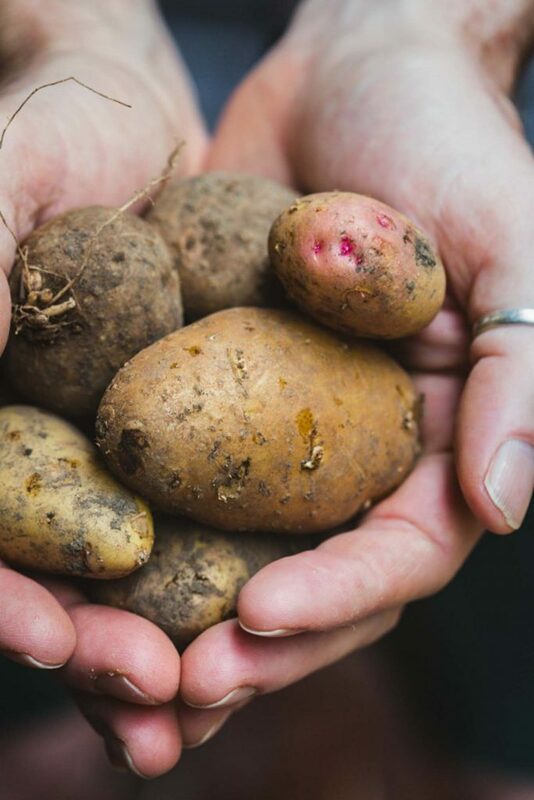 Place the cubed potatoes in a large pot and cover with cold water. Over medium-high heat, bring the water to the boil before reducing the heat to low and cooking the potatoes for around 20 minutes or until cooked through. Drain the cooked potatoes and put them in a large mixing bowl. Mash the potatoes until almost smooth before adding the dairy-free milk. Stir to combine. Add the nutritional yeast, paprika, garlic powder, sea salt, grated carrot and zucchini and chopped spinach. Stir to combine. Add the oil and dairy-free cheese and combine. Finally, add the buckwheat flour. The mixture will seem quite stiff. Heat your waffle iron on low heat and lightly oil. Place one heaped spoon of the potato mixture in the centre of the iron before pressing down to cook for around 5-6 minutes. 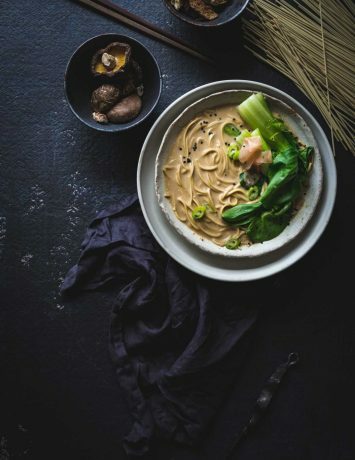 Serve with a drizzle of maple syrup or avocado slices, kimchi, green leaves and maple.